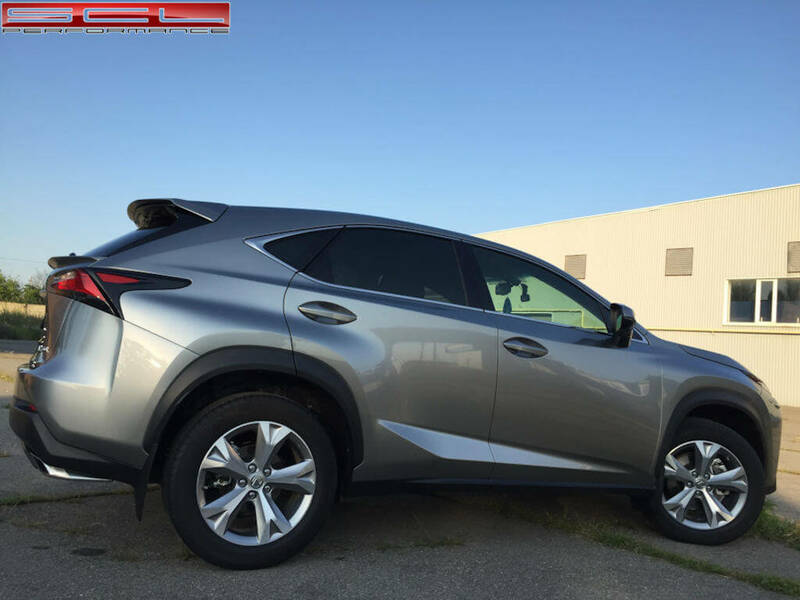 Another handsome Lexus NX ready to conquer the road dressed in our items. 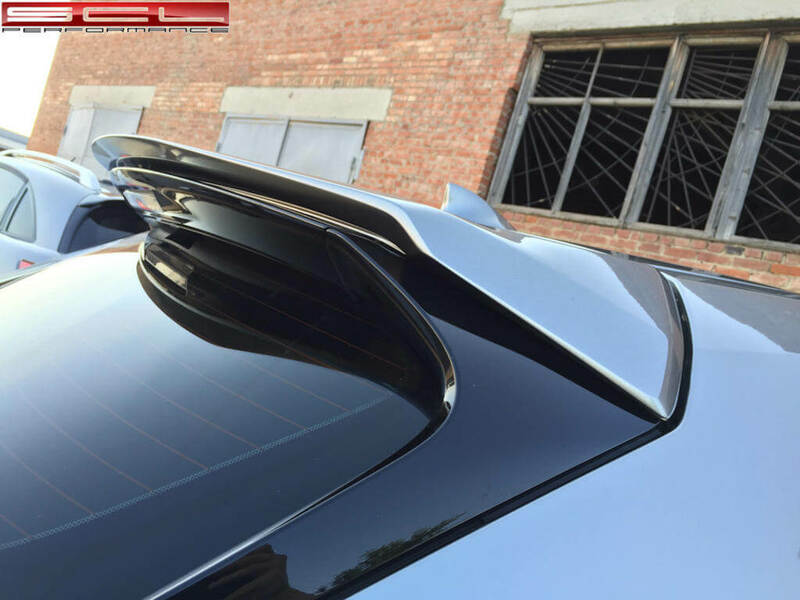 Or rather the hood and spoilers manufactured by our company SCL Performance. 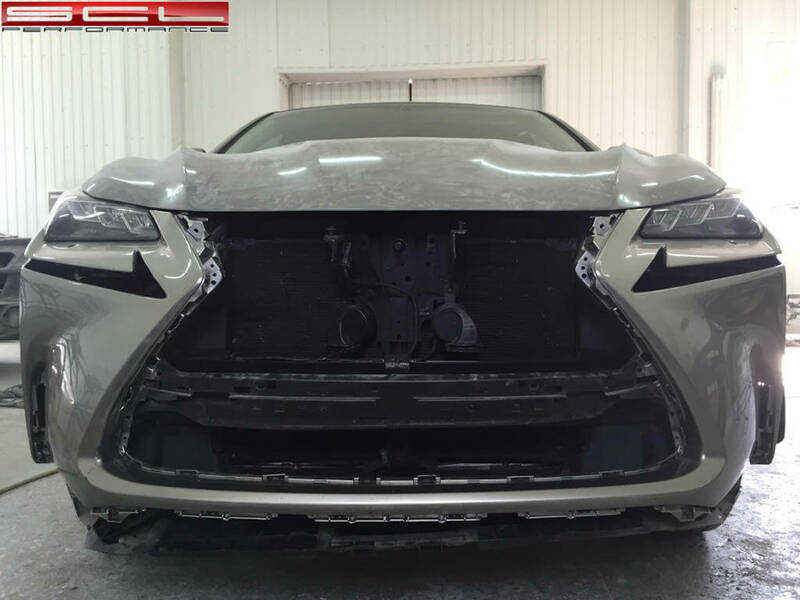 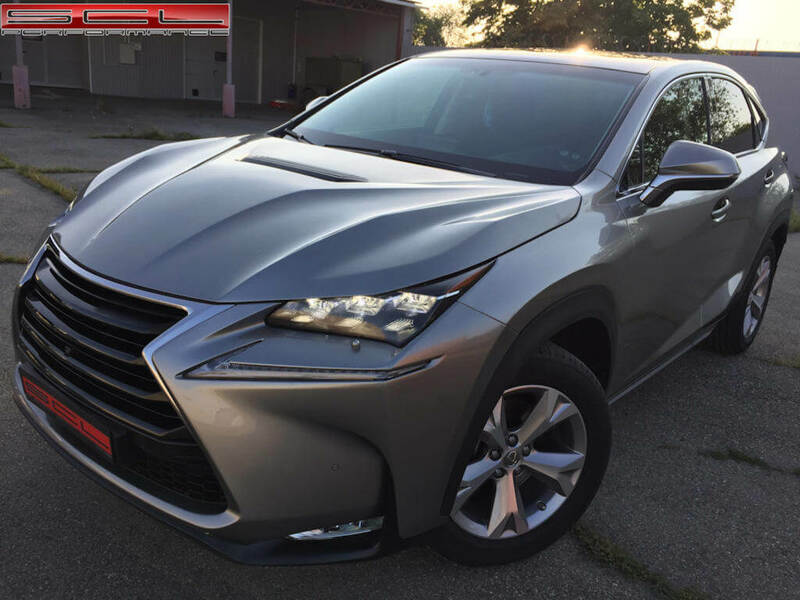 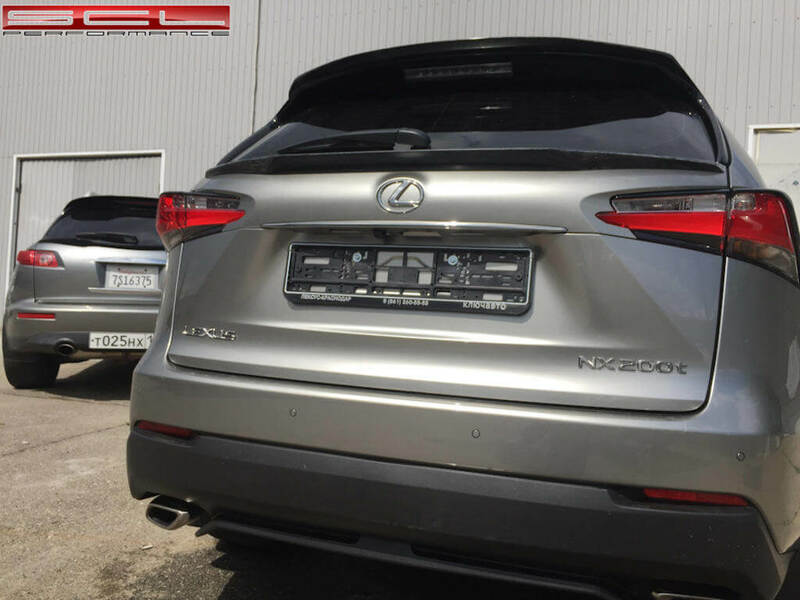 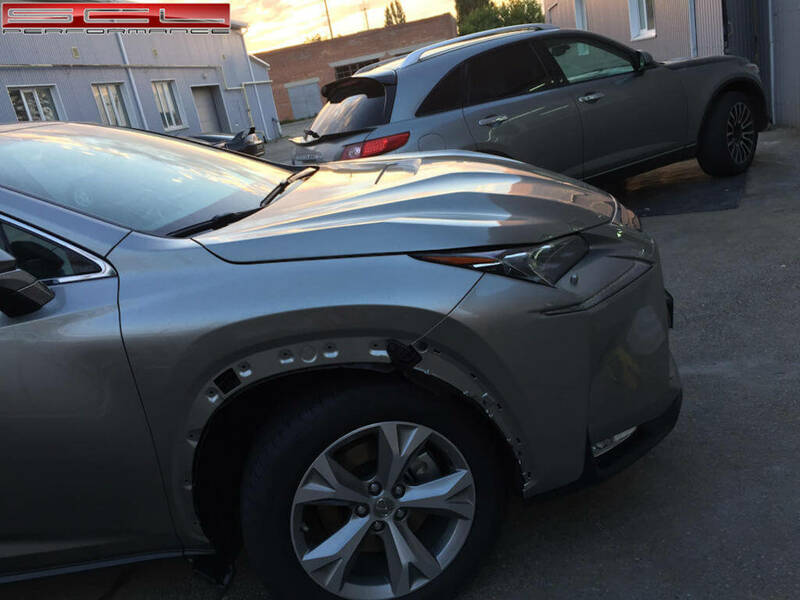 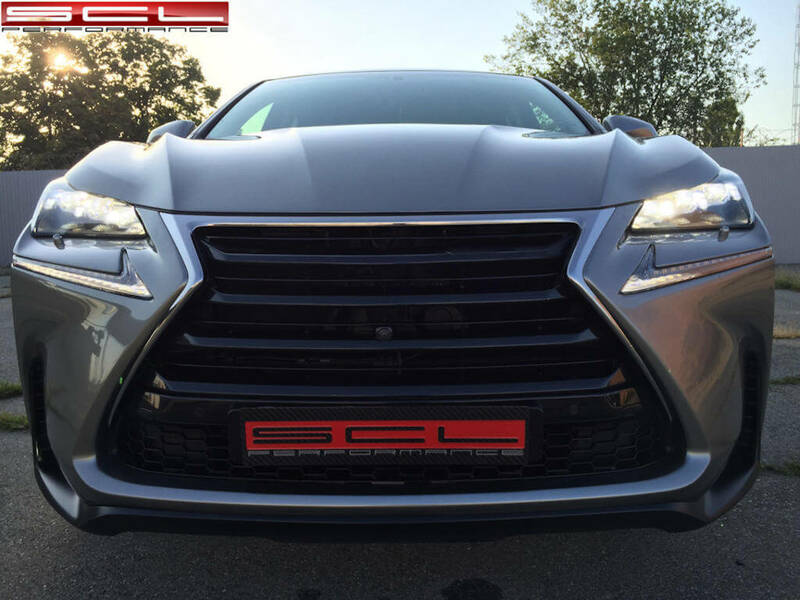 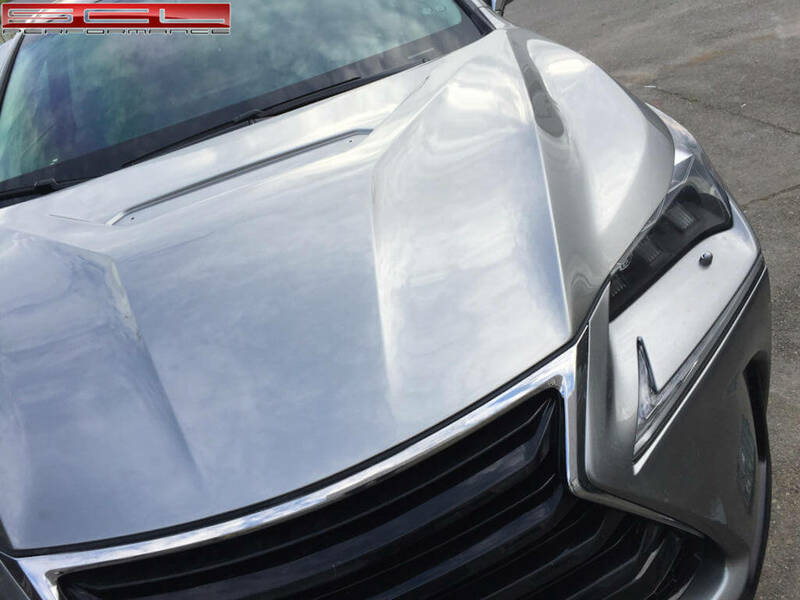 The price of the hood for Lexus NX 39 000. 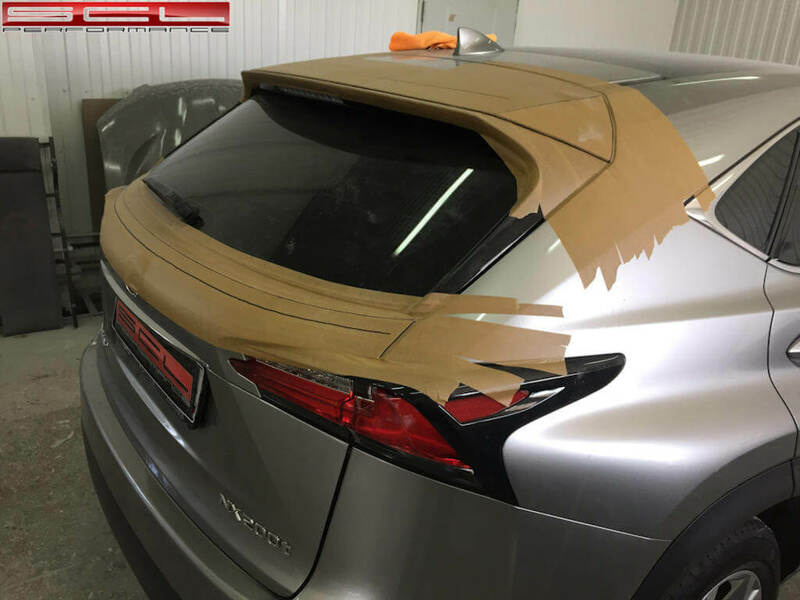 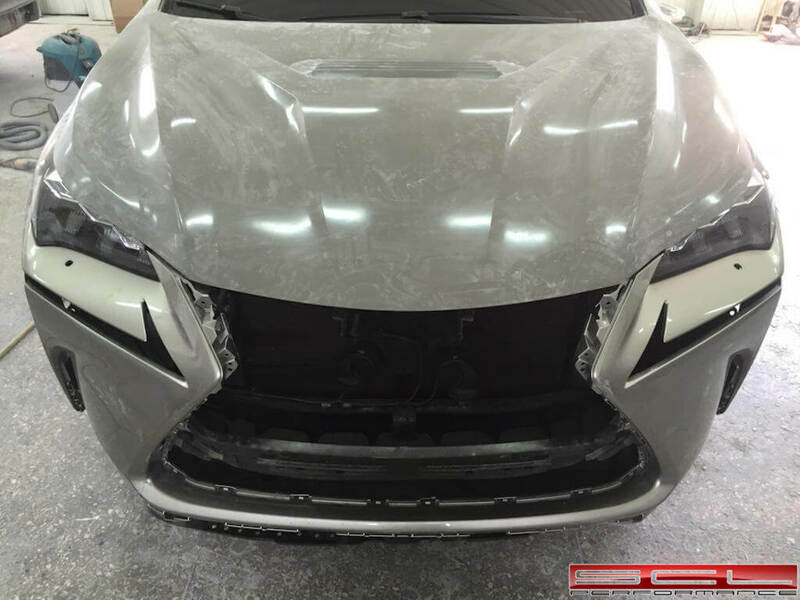 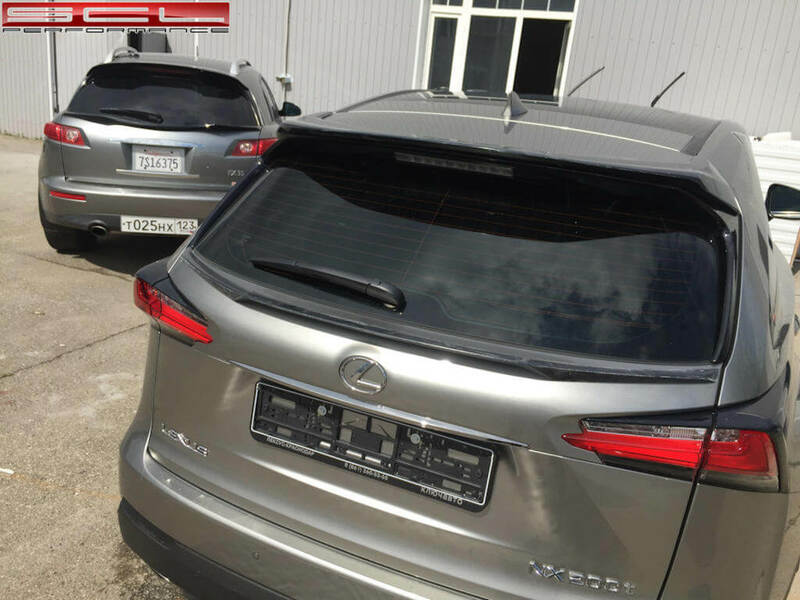 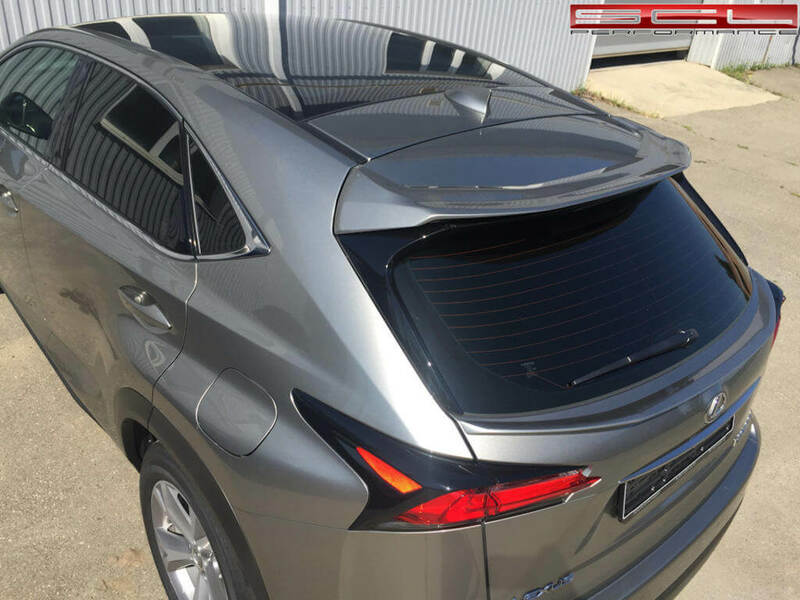 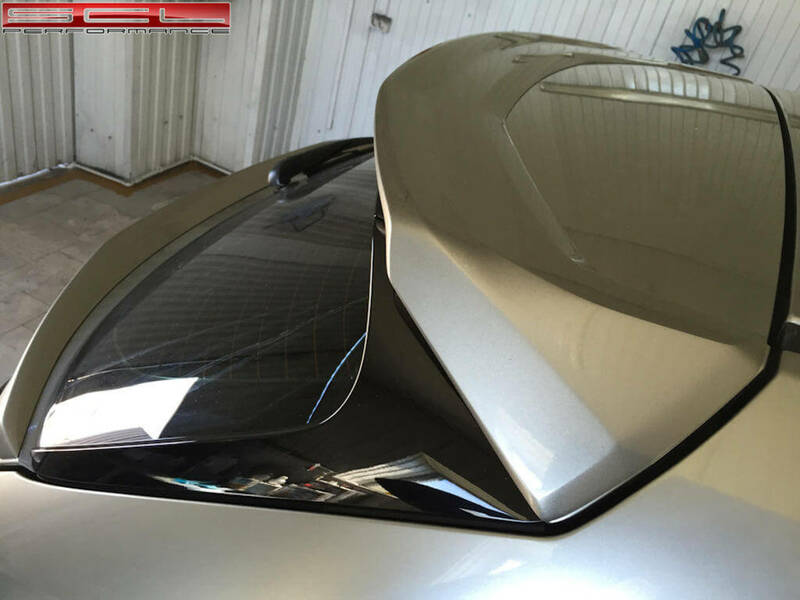 Soon another handsome Lexus NX gets more aggressive look with our roof. 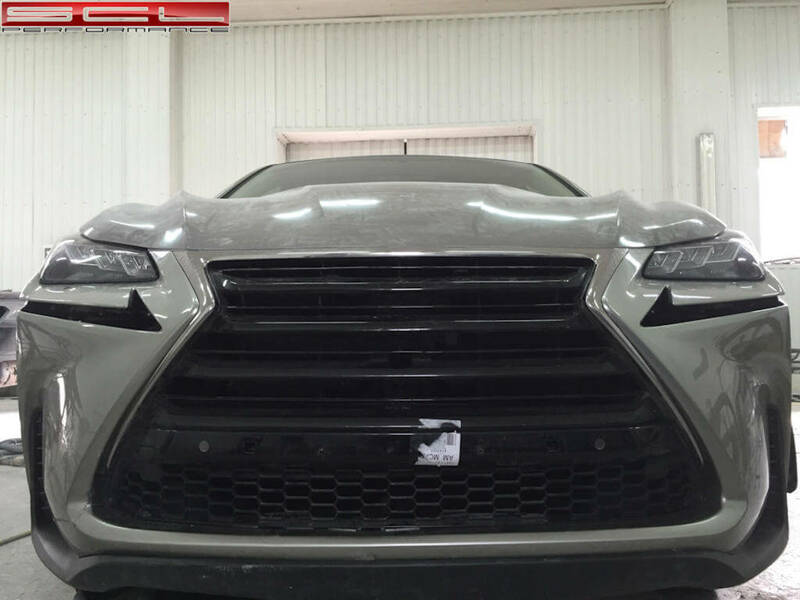 Special thanks to Andrew for the grille, it will be even cooler look. 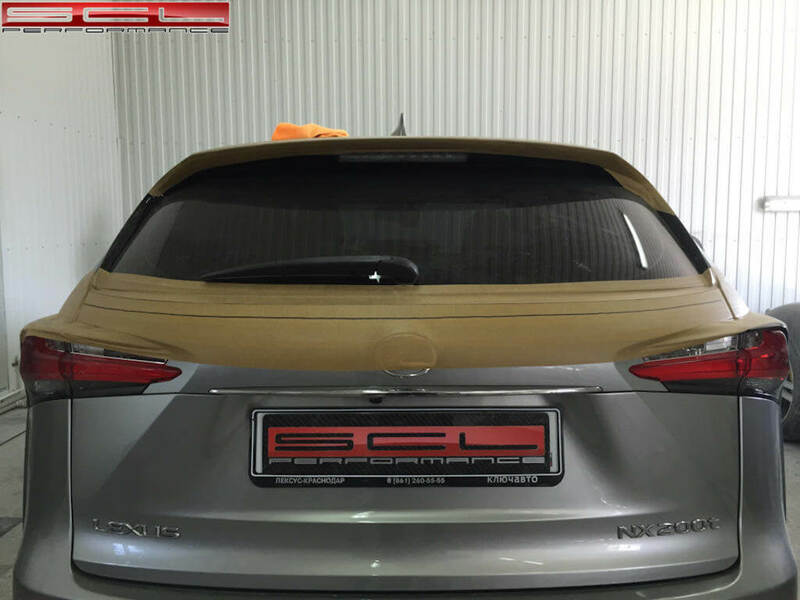 And again we prepared a little surprise for the owners of this body, or rather the spoilers on the trunk lid. 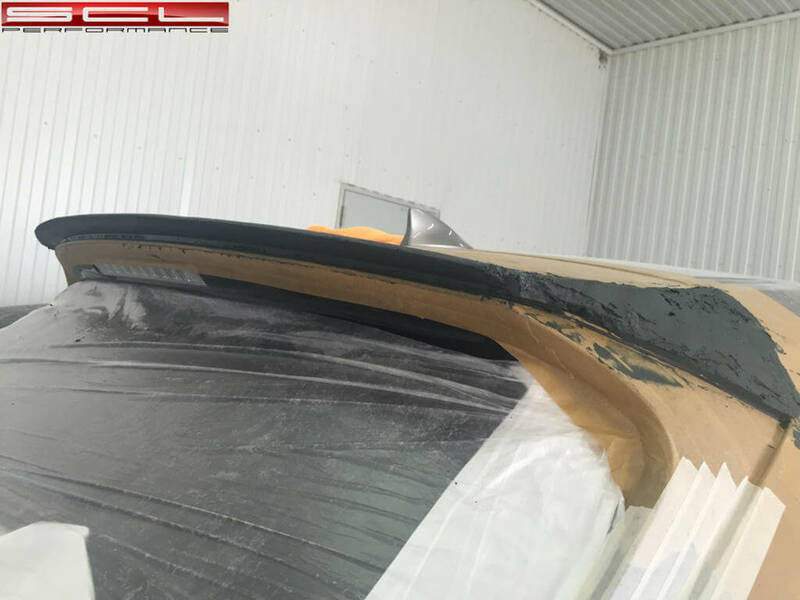 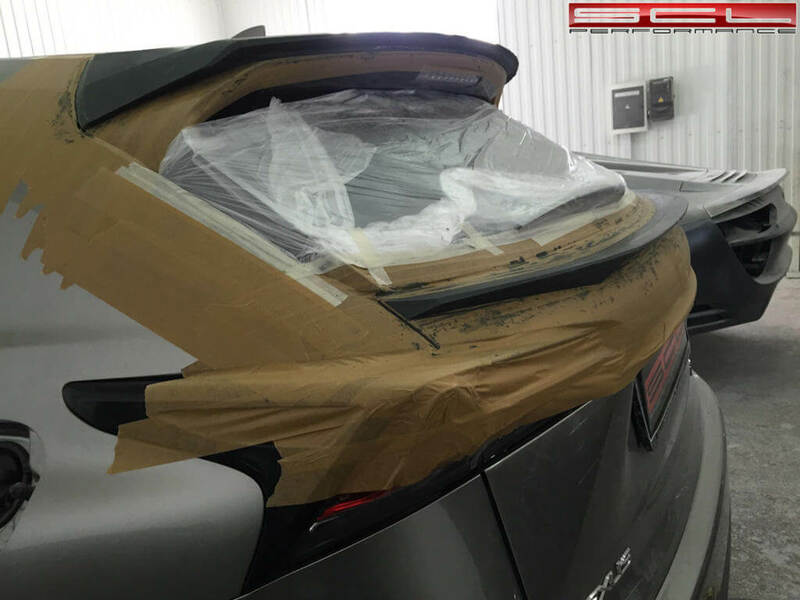 We will try to emphasize the General style of the car and make fine details. 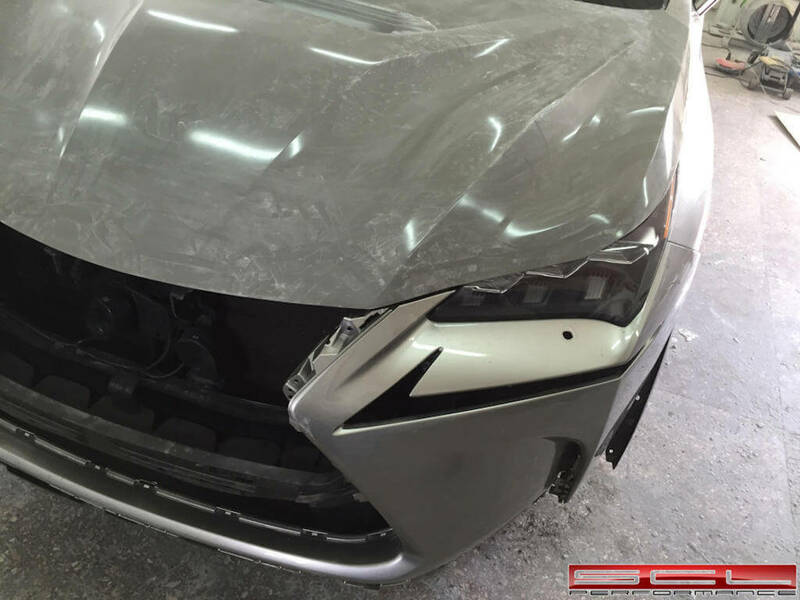 Small style for the Lexus NX coming to an end. 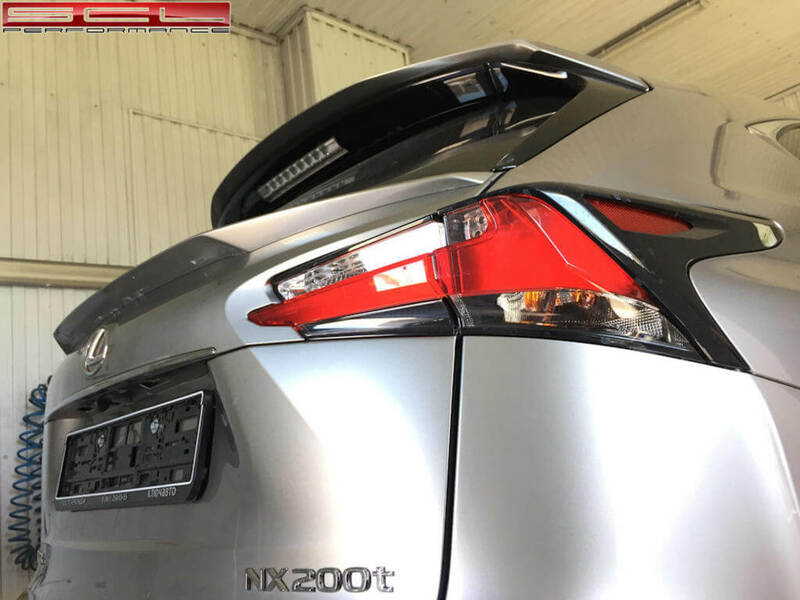 In addition to the hood made the spoilers on the trunk lid under the style of the car. 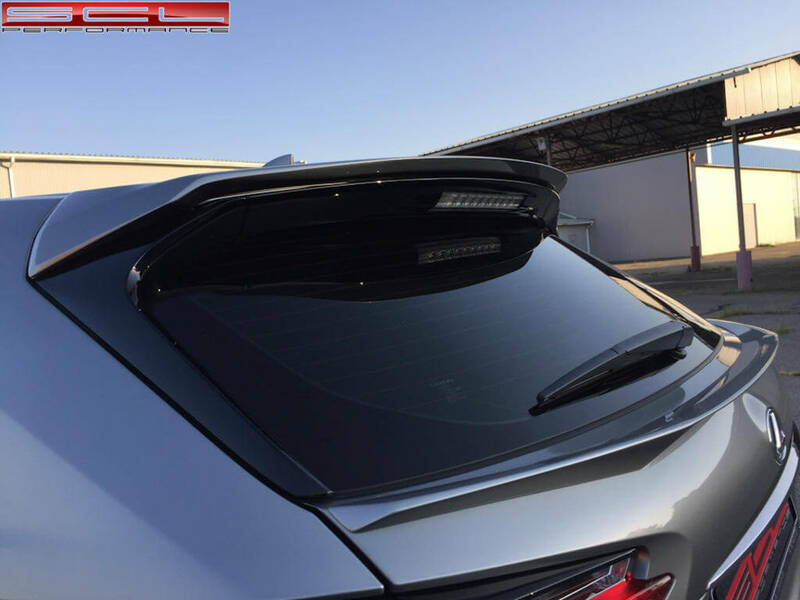 By the way spoilers are now available to order. 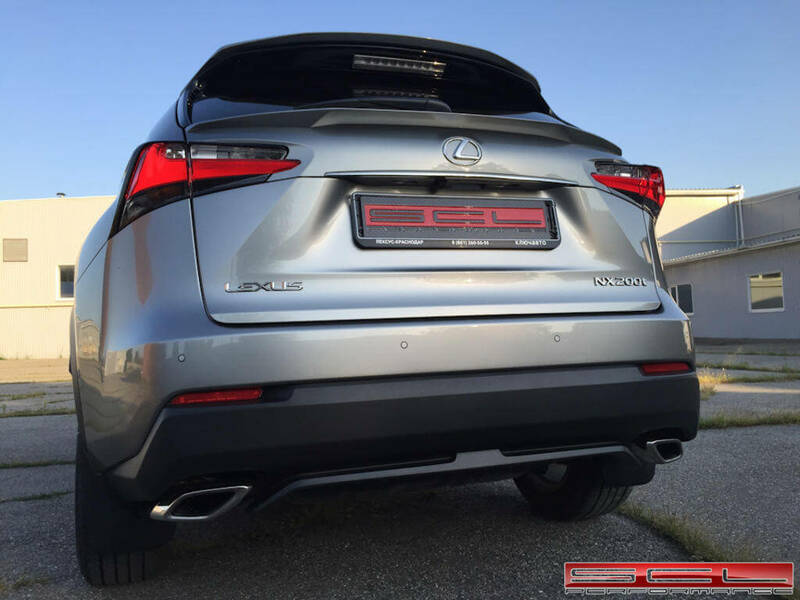 Another handsome Lexus NX ready to conquer the road dressed in our items. 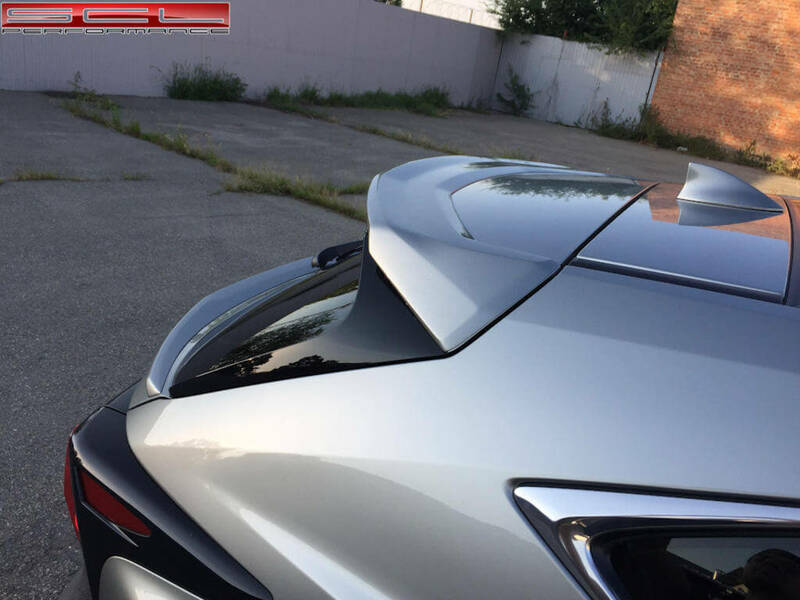 Or rather the hood and spoilers manufactured by our company SCL Performance. 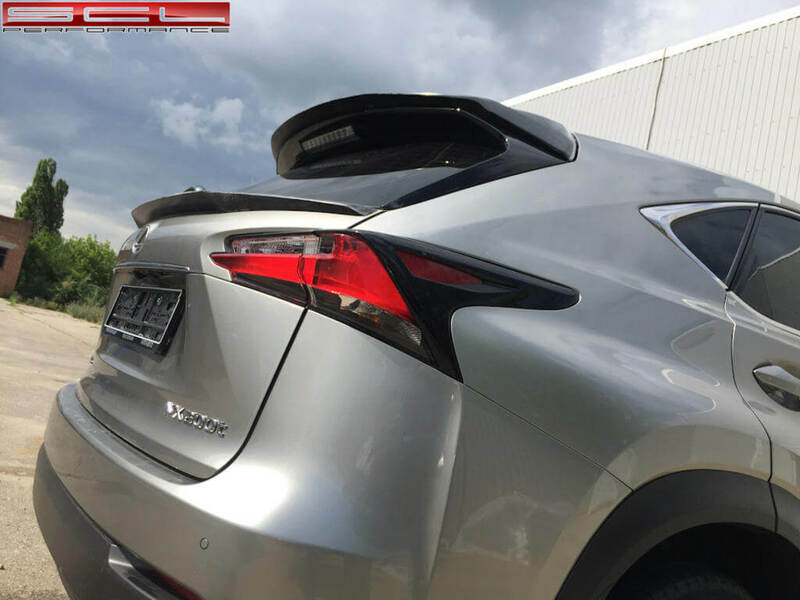 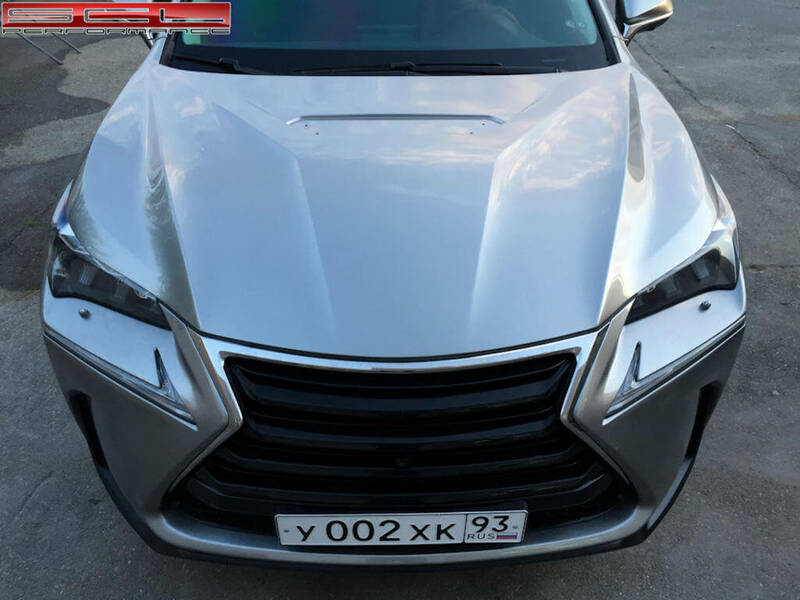 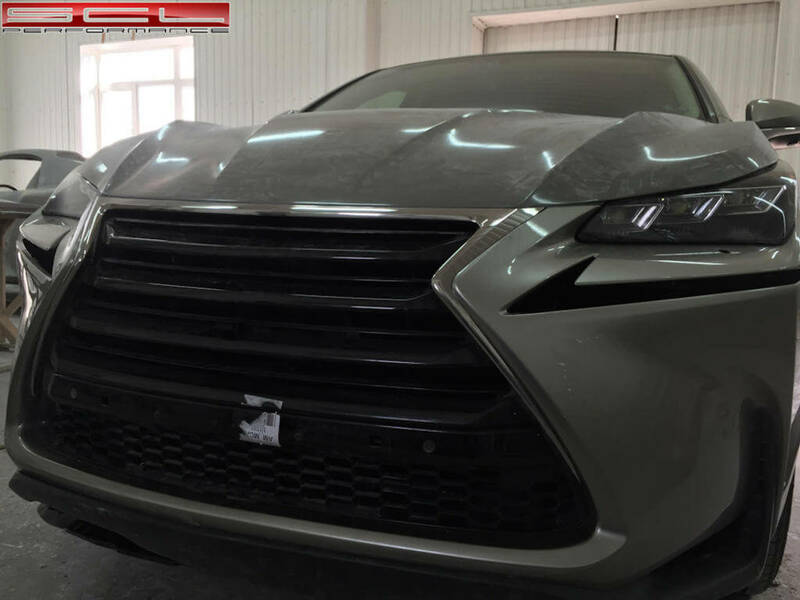 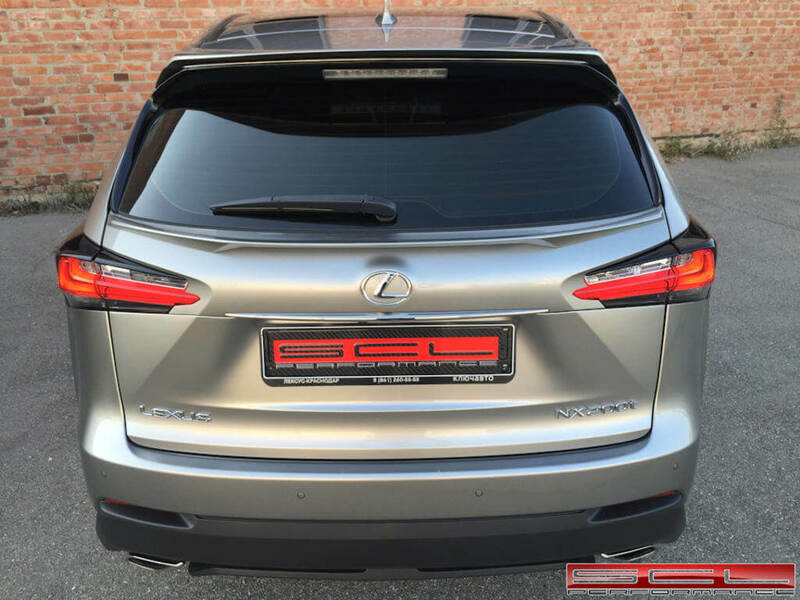 The car has changed for better, especially with our hood-style Bad Boy) and of course spoilers fit very well the style of Lexus NX.